With the release of the white Lumia 900, we though perhaps the color parade was over. 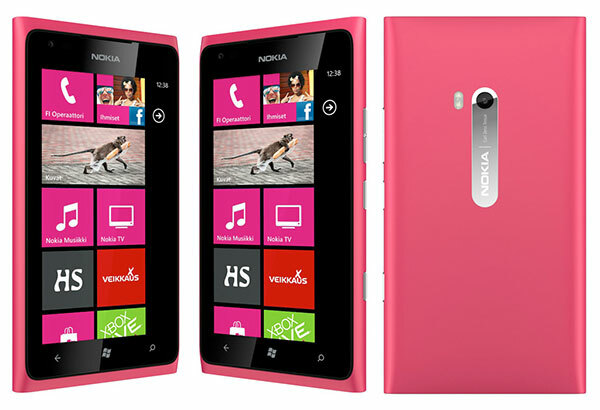 Not so according to a Finnish retailer, who shows a magenta Lumia 900, with availability slated for May. It’s still not clear if we’ll see the magenta version in the US, as this might be part of the European release. Seems like this would sell pretty well here in the US. Anyone wanting the magenta Lumia?